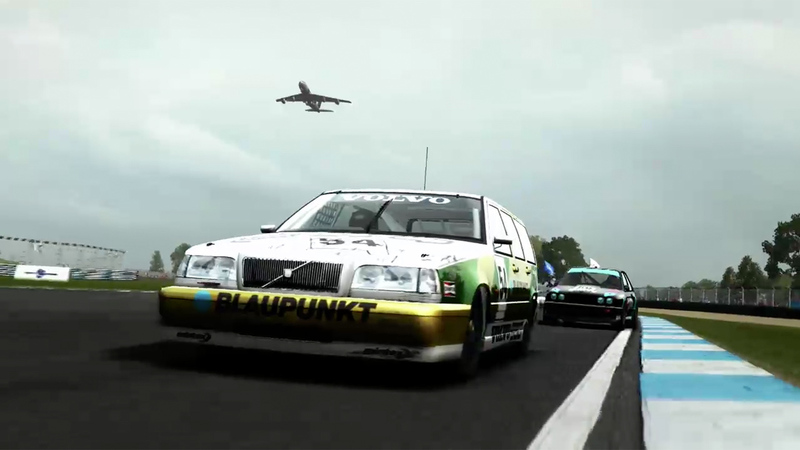 Drive two new circuits — Silverstone and Donington Park — with ten routes, three new Touring Car Championships, and five classic Touring Cars: the Ford Sierra RS500 Cosworth, the Audi A4 Quattro, the Alfa Romeo 155 TS, the BMW E30 and the Volvo 850 Estate. 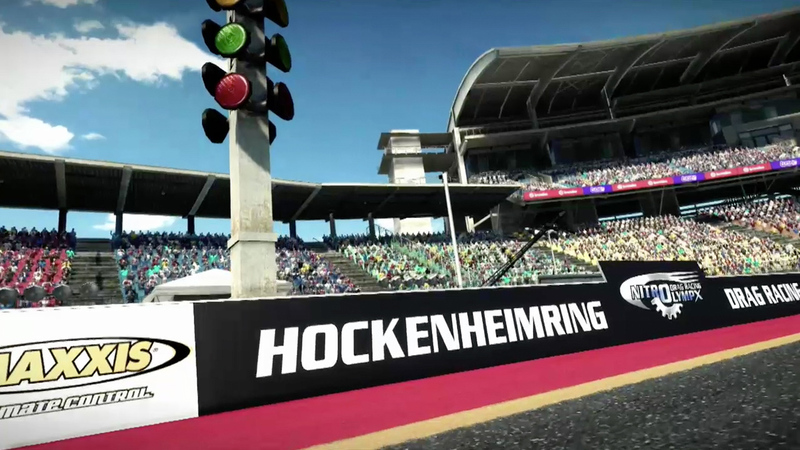 Test your reactions in a brand new game mode with three blisteringly fast custom drag cars. Floor it with a Sprint Championship, 24 new routes, and challenging point-to-point races on the California Coast and Cote d’Azure and in Hong Kong and Okutama. 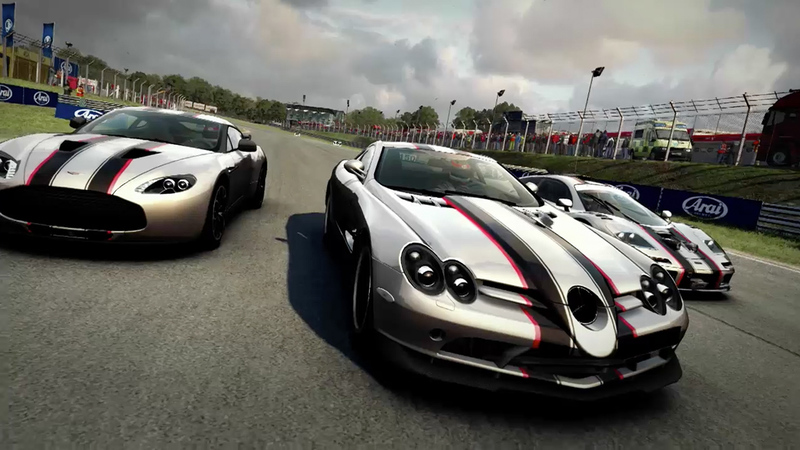 Feel the power of four big cars: the Chevrolet Camaro, Nissan Skyline GT-R, Alfa Romeo Giulietta Quadrifoglio Verde and Zenvo ST1. Unleash three prime pieces of British automotive engineering: the McLaren F1 GTR, 2011 Aston Martin Zagato V12 and 2007 McLaren Mercedes SLR 722. So cheat a little! Boost your progression with approximately 50% more XP in career mode and 50% more XP, Vehicle XP and in-game Cash when you race online. Cut a dash with four stylish sports cars: the BMW Z4 GT3, Hyundai Genesis Coupe, Cadillac CTS-V Coupe and Nissan (R35) GT-R SpecV. Drive on the dark side with the Mercedes-Benz SLS AMG Coupé Black Series. Buckle up tight for a Team Fortress 2 theme, fireworks, neon signage and more! Jump your car textures up to 4k resolution.